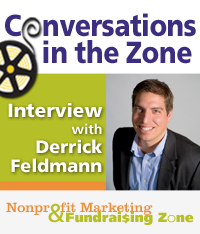 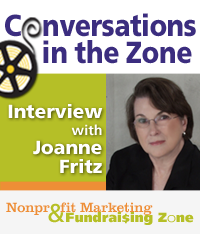 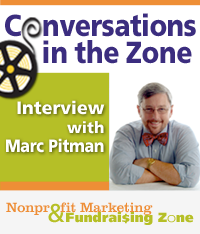 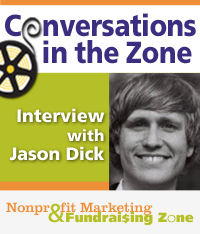 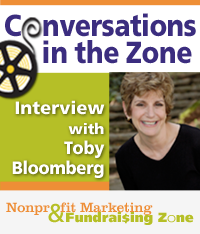 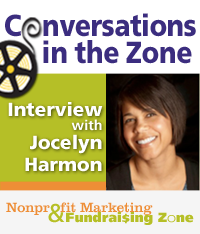 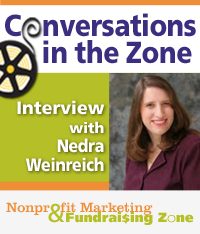 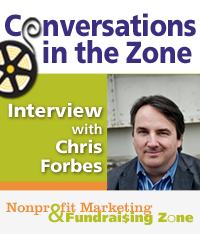 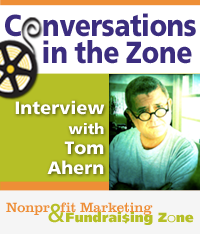 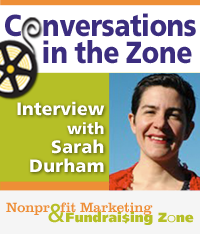 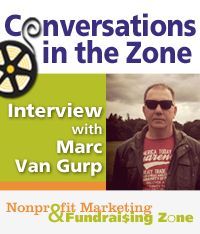 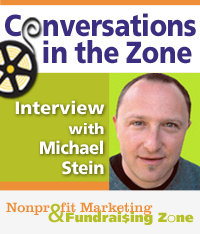 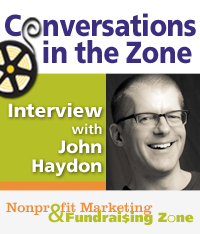 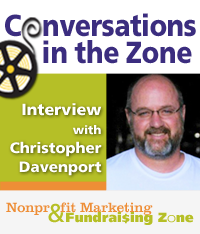 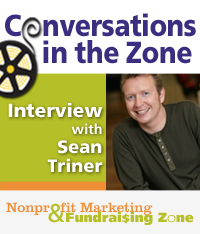 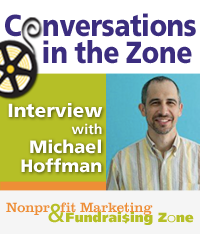 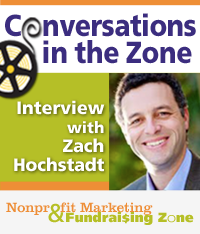 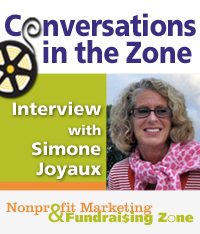 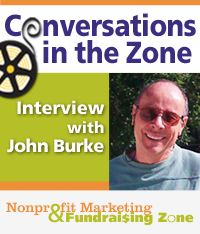 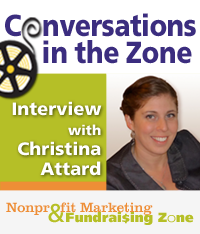 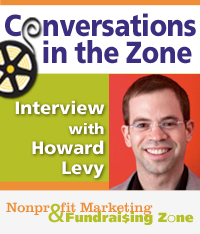 "Conversations in the Zone" is an interview series that explores how nonprofit organizations can benefit from the rapidly evolving media revolution, through the implementation of best practices in social media marketing, online marketing, donor cultivation, donor retention, and effective storytelling. 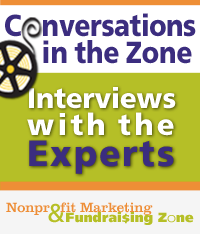 The series brings useful insights and perspectives from consultants, communications strategists, and marketing gurus who work in the nonprofit sector. 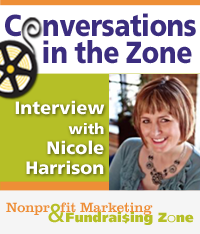 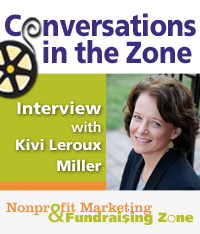 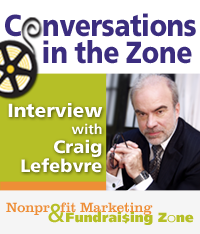 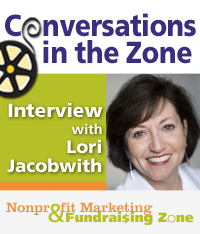 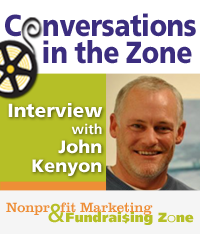 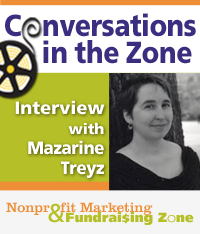 "Conversations in the Zone" is a project of the Nonprofit Marketing Zone and MKCREATIVE in association with Nonprofit Marketing 360.